Horse racing is a major, long-established spectator sport in Great Britain, the second largest one, with a long history, dating back many centuries. In this part of the world horse racing is the king of the sports, at all levels, generating over £3.7 billion and having a strong connection to nobility and royalty. It is quite important, thus, for the British economy and prestige, but also very popular, with its major events such as Cheltenham Festival and Royal Ascot. The gambling industry in Great Britain is related especially with this sport, as these important dates are valued by the society and internationally known and spread, creating a relation of mutual dependence. Nonetheless, such racing takes place every day in Britain, as this sport, governed now by the British Racing Authority, has been around since Roman times. Many of the traditions and rules date from back then, presumably in Yorkshire around 200 AD. 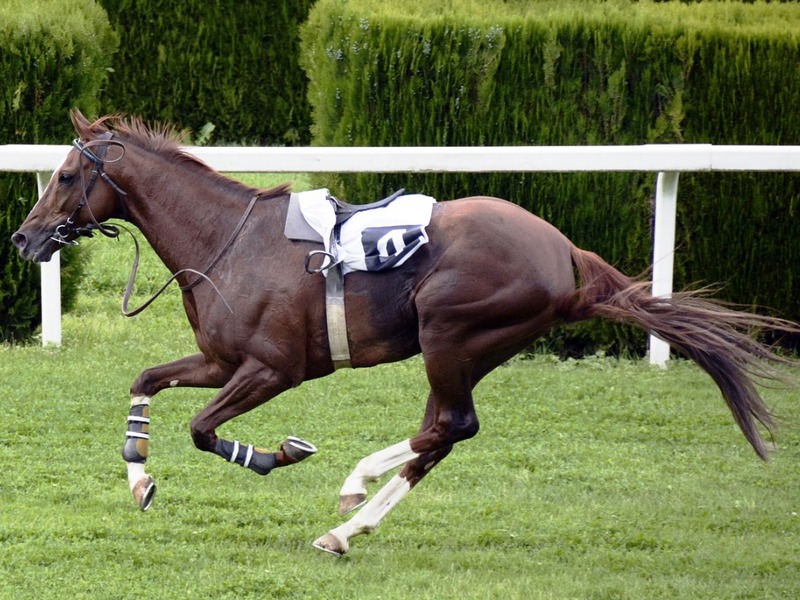 The first official race, however, dates back to 1174, at a horse fair in London. In 1654 all forms of horse racing were banned by Oliver Cromwell, despite him being a keen horse breeder. A few years later yet, horse racing was resurrected by Charles II, and later the importing of foreign stallions for breeding was started by Henry VII. This led to Thoroughbred horse, created in England, the most historically prominent horse racing breed, marking Britain on the map as the main center for horse racing. English knights used to bring noble Arab horses to breed with the English ones and thus creating thoroughbred, which is the horse still used in races up to this day. In fact, a line can be traced back for all modern thoroughbred racehorses to three foundation sires. Under the reign of Queen Anne, in the early years of the 18th century, horse racing became a professional sport with racecourses, involving several horses and spectator bets. The Parliament introduced, in 1740, an act that aimed especially at curtailing the continuous popularity growth of this sport. But the effect was not the desired one and in 1752 the Jockey Club was established, as the horse racing’s elite met at Newmarket and created the first official rules of the sport, controlling and overseeing English horse racing. Later, St Leger Stakes and Epsom Derby races were founded. The following century horse racing was established as a leading sport, with increasing audiences and a huge following. In the 1960s Great Britain’s horse racing was affected forever as televisions became common household items, such the sport became regularly broadcasted, and off-course horse betting was legalized. These major developments were to make it much easier to bet, as bookmaking shops started to appear everywhere around the country.